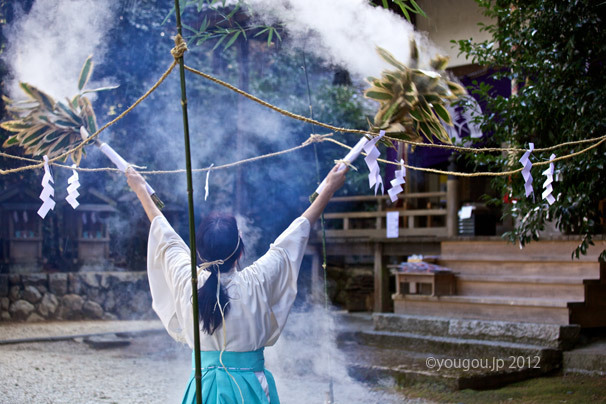 能楽奉納「風祈能」 The Noh performance for pray to God. 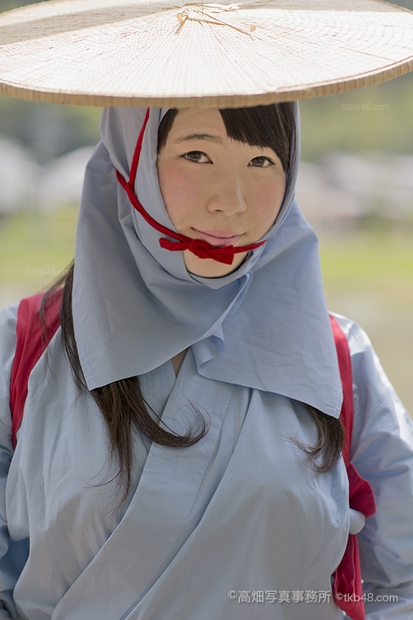 A　girl of rice feeding ceremony. 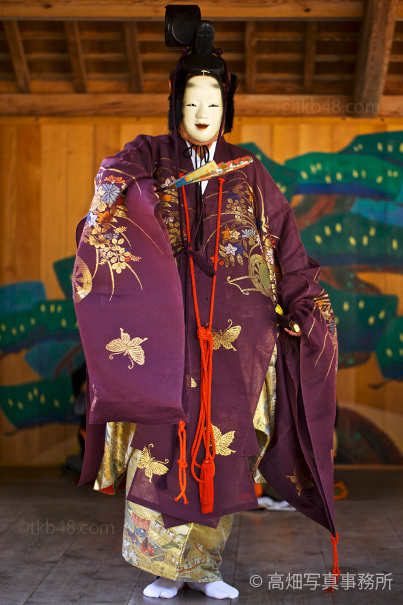 The Noh performance for pray to God.